Feed the Monarchs. 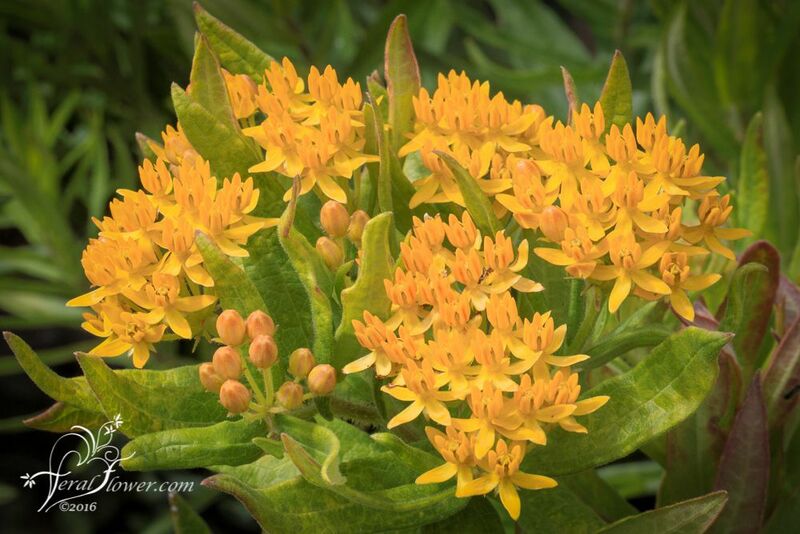 Asclepias tuberosa 'Gay Butterflies' is a perennial, a selection from the native butterfly weed, and is very adaptable. A perfect landing pad for pollinators and a favorite of the Monarch. In bloom now. 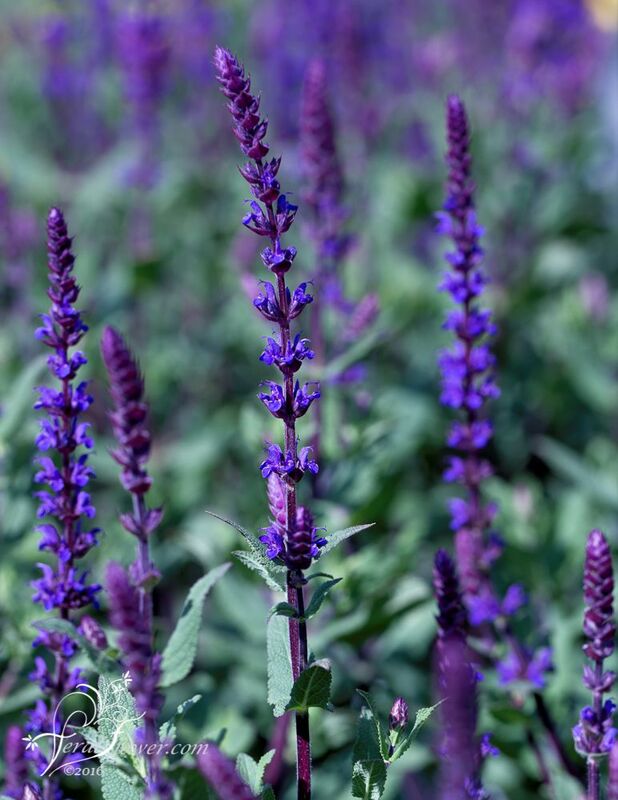 Our perennial of the week is Salvia 'Caradonna' It is $5 off. It has wonderful vivid indigo flowers with deep purple black stems. Best in Full sun. Grows 2-3' tall. 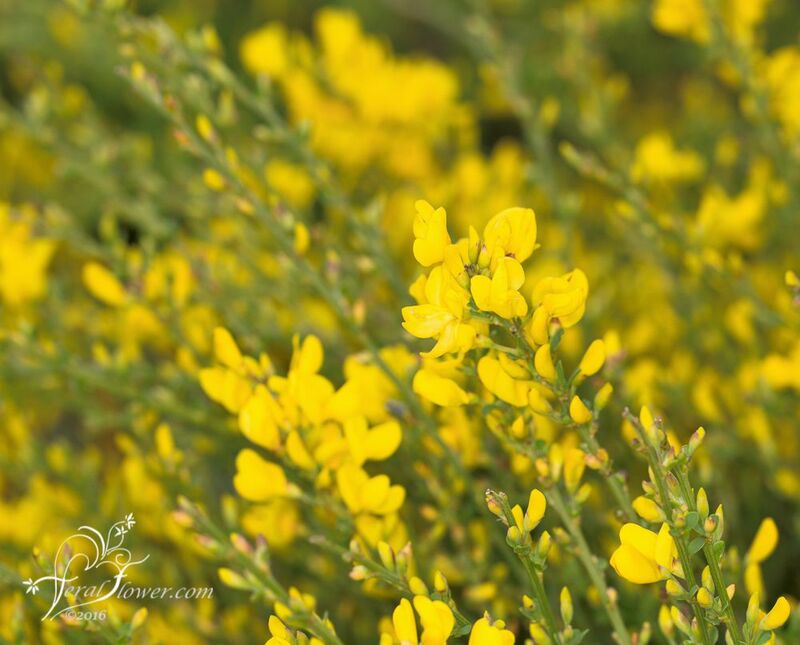 A great plant for attracting butterflies. Deer resistant. Deadhead it for repeat blooms. I love the color on this Clematis. It was only recently introduced into America. 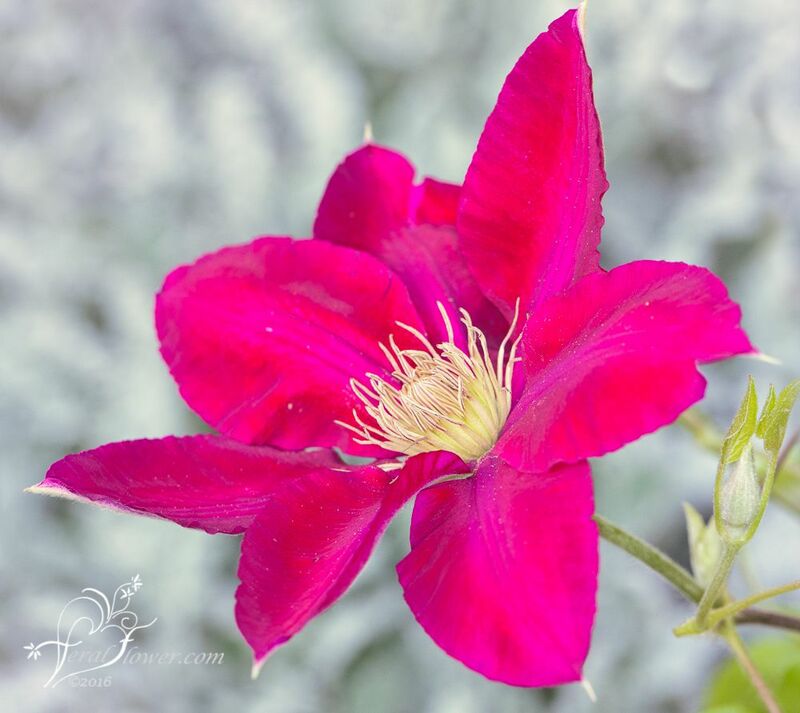 Clematis Rebecca was launched at the 2008 Chelsea Flower Show and named after Raymond Evison's oldest daughter Rebecca. 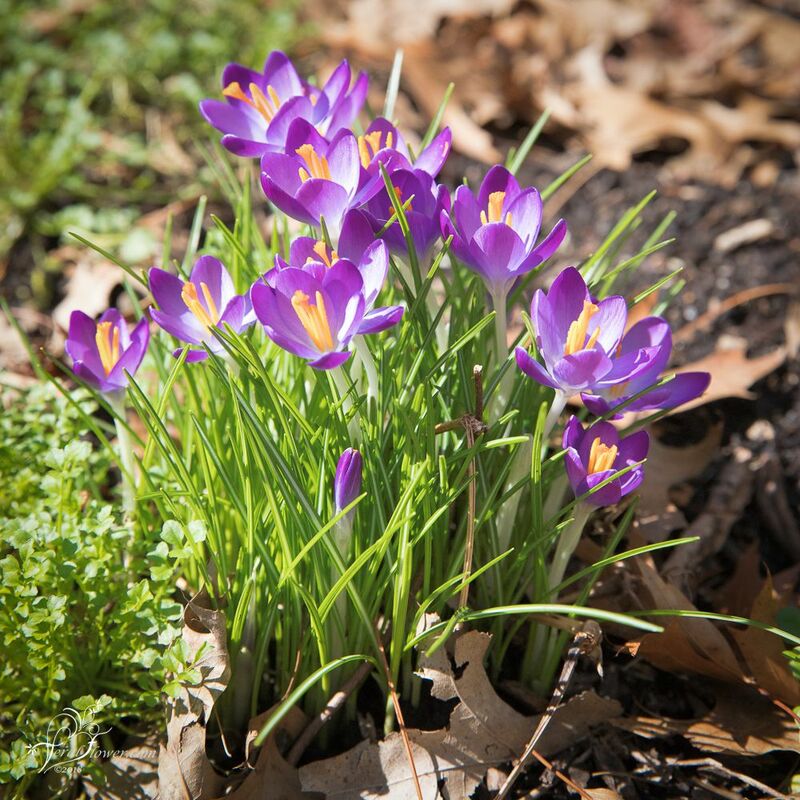 An all-time favorite of gardeners everywhere in the world. 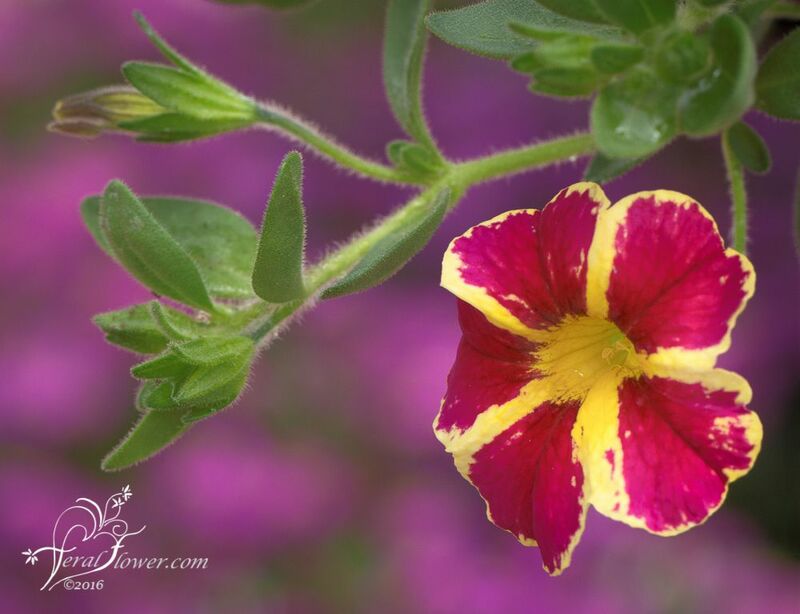 A plant that is happy either growing in a garden location or in a container for the deck garden, patio, or outdoor dining area. 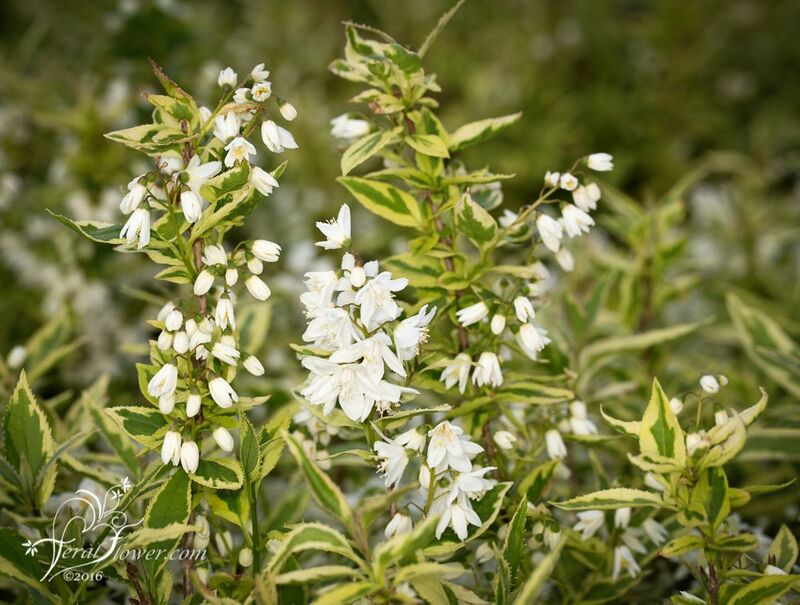 As a garden plant, it can be grown in association with either wall-trained or free-standing shrubs, or up into other plants growing up and over an archway or pergola. Check out this new gadget... Plug it in, it cleans air, provides beauty, increases the value of your home, removes carbon dioxide, and provides home to animals. Reduces run off, reduces air conditioning needs...Well actually its not a gadget, its a tree. Arbor Day is Thursday April 29th. Trees provide so much to our lives. 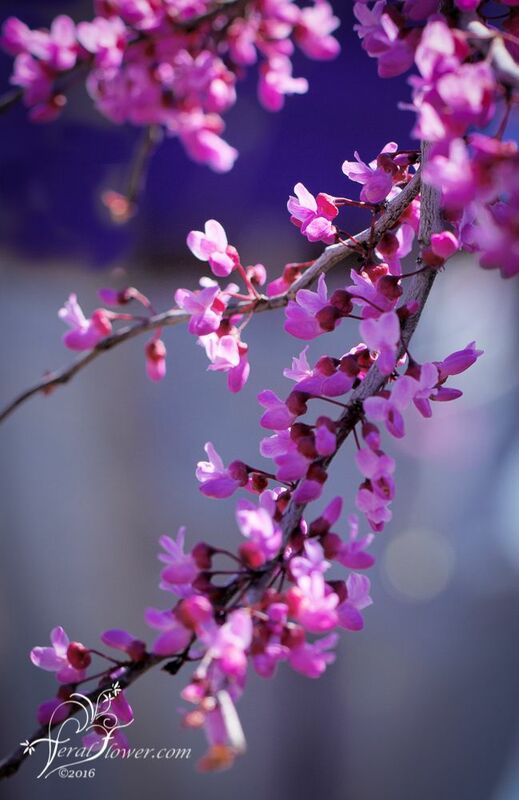 This one is Ruby Fall Redbud. 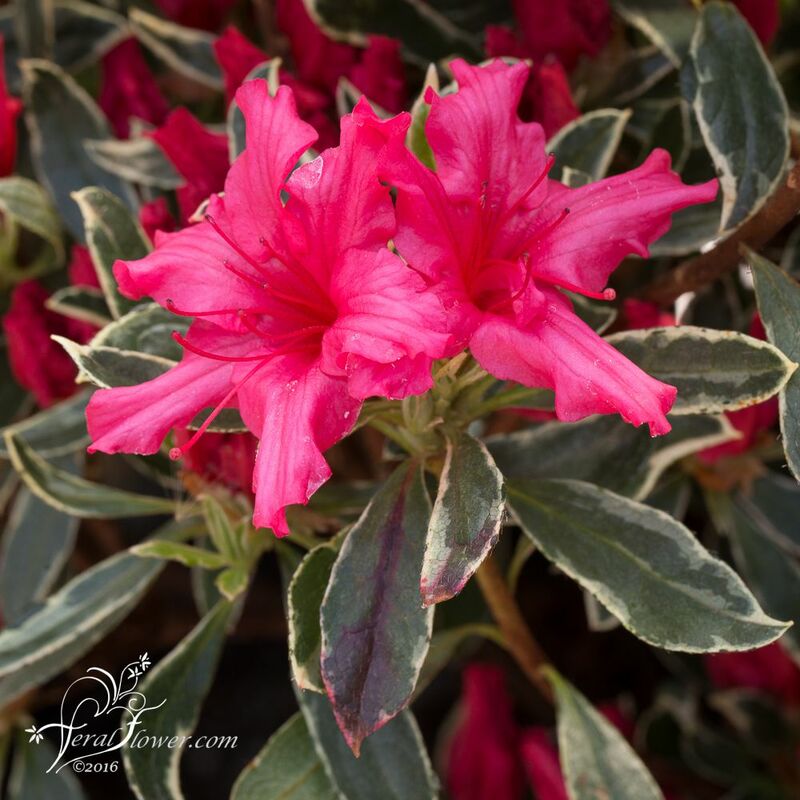 Once it is done blooming, it gets maroon red leaves with a weeping habit.